We created this blog to share some of our thoughts and tips with our customers. 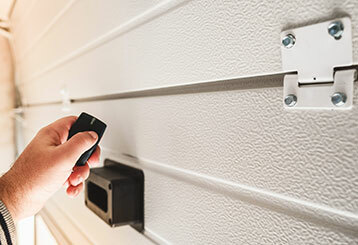 Take a look at these posts to learn some useful information about your garage door system and the different parts that make it work. 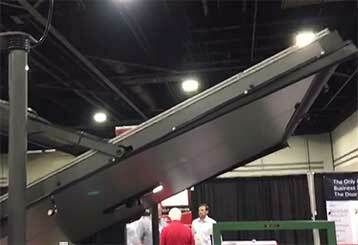 Choosing a new garage door can be tricky. There are many things to consider such as color, material and R-value, all of which can improve different aspects of your home. Read more here. Garage door security is very important; thieves can easily access your car, valuables and even the rest of your home if they manage to get inside your garage. Here are a useful few security tips you should consider implementing.